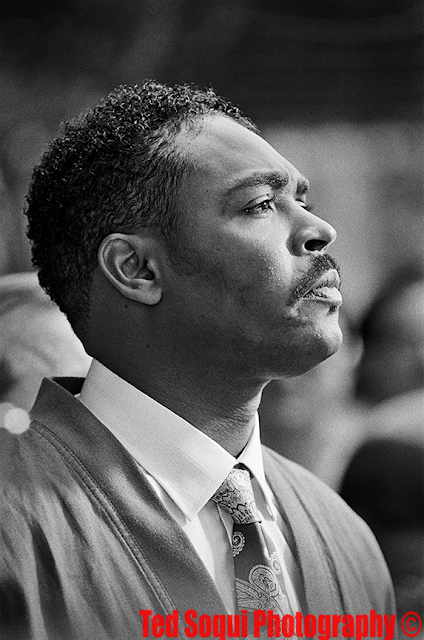 25 years ago on a dark street in Los Angeles, Rodney King was severely beaten by four white LAPD officers after a police chase. The beating was captured on video by a fellow citizen testing out his new camera. The officers were put on trial in nearby Simi Valley. They were found not-guilty and our city rioted and burned in rage.